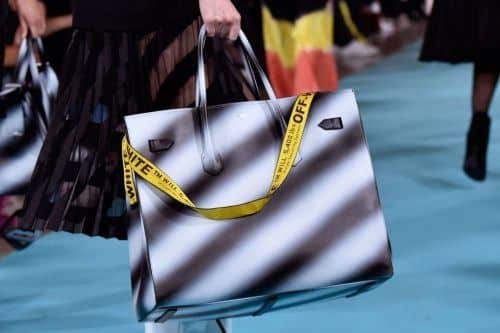 Top designer bags: Summer is officially here, and brands are showcasing some of their most spectacular pieces for the spring/ summer collection. As far as we are concerned, there is no better time to invest in a piece for your wardrobe to indulge in. Since there are many, many choices of designer bags, the hunt for the perfect bag to carry you through the year is on. We are rounding up the top bags for you to buy this summer. This is definitely not a choice you should have to make on your own, trust us! 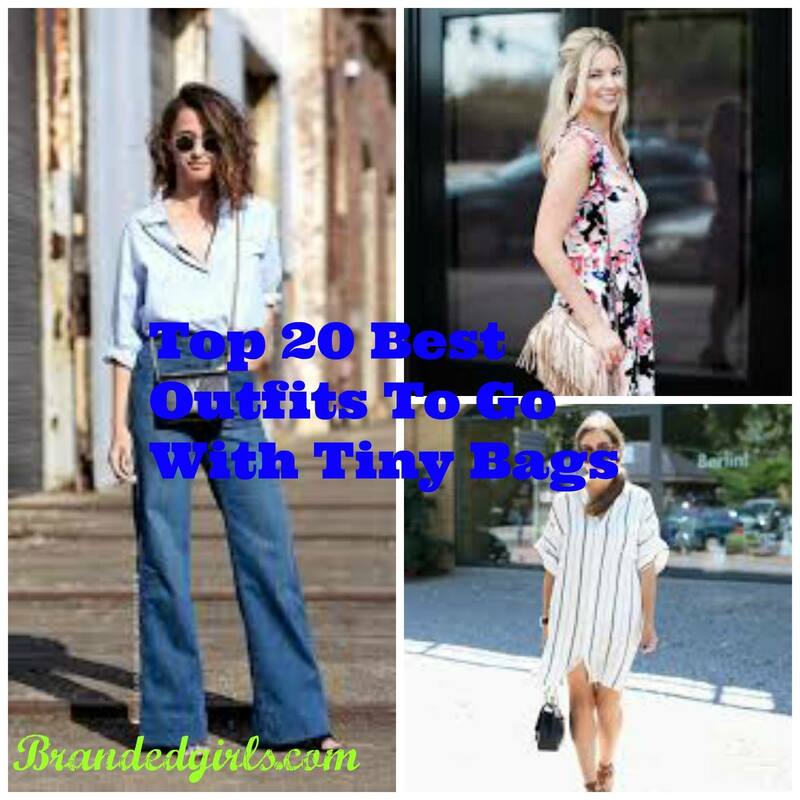 We will let you in on the biggest trends in bags that are going to continue to reign throughout the year. The list welcomes a few newcomers to the scene while boasting about the classic styles you may expect. These are the purses that will make a splash as we head deeper into the New Year, it’s our call! Keep reading for the top 20 designer bags to buy in summer 2018. Here are the top 20 designer bags to buy in summer 2018. We’ll help you get your bag inspiration ready for the year! A piece becomes a fashion staple when a piece appears year after year as a favorite. And that is exactly what we consider Louis Vuitton bags to be. Experts have names Louis Vuitton as one of the most difficult brands to keep in stock. 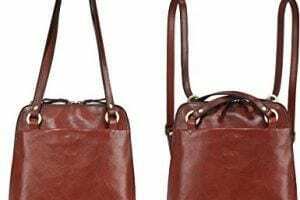 Tote bags are labeled as the second most in-demand style after the cross body. The Louis Vuitton bags are an enduring piece for your wardrobe this summer! 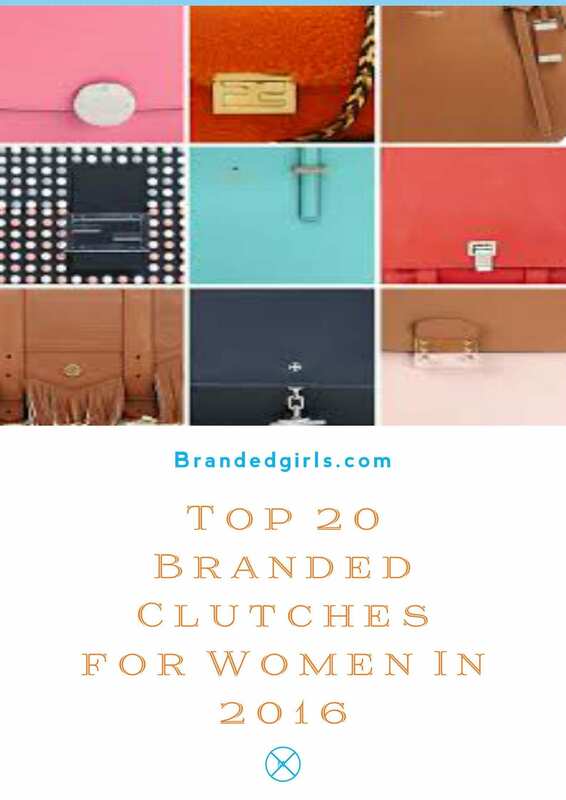 Here are 20 Must Have Items for Handbags Every Girl Must Carry. Prada’s latest collection of totes, cross body bags and shoulder bags is stylish and modern. The elegance of the bags has made them a timeless piece. 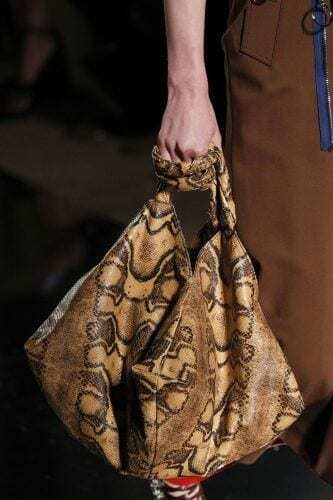 The bag is a transcending trend which makes a great investment for this season. Lanvin spring/ summer collection feature sparkling embellishments, metallic detailing and animal prints. The collection has a bag for every liking. The classic designs are a must have for this season! If anything in fashion is for certain in 2018, it’s that the Chloe bags still going strong. The practicality balancing style in equal measure, the gorgeous cross body styles continue to strike a chord with fashion girls. Pinpointing pieces that define your personal style is all about having fun, at the end of the day and this is exactly what Christian Dior accomplishes so beautifully with its designs of bags. The Christian Dior bags are an enduring staple for your wardrobe this season. The bags are classic and minimal. Sleek, timeless shapes define the look of Chanel bags, a favorite for fashion girls that has been skyrocketing in popularity on the street-style scene. The brand is vintage to the scene, the genius and popularity of the new collection is something we are going to see a lot in the future. The bags serve a perfect everyday style for women on the go. Blue is the new black! 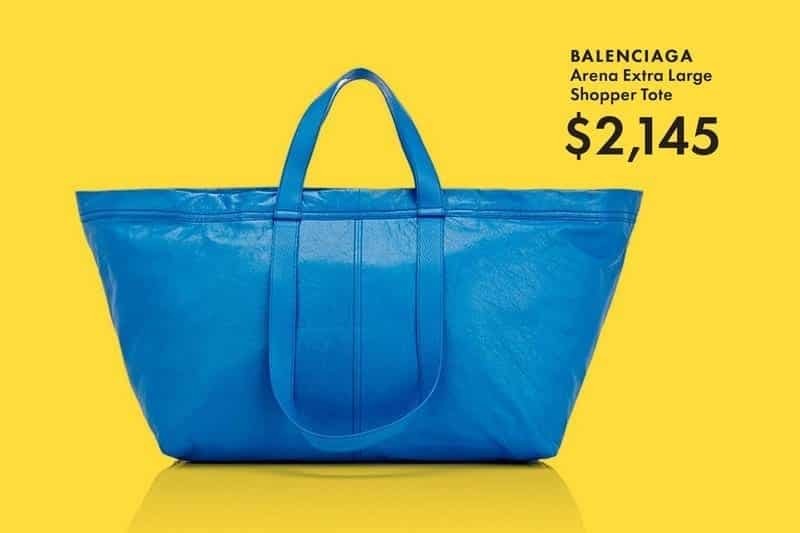 The blue Balenciaga tote is an enduring staple for your wardrobe. The bags are classic and minimal. Emporio Armani has been a staple in the fashion industry for decades now! 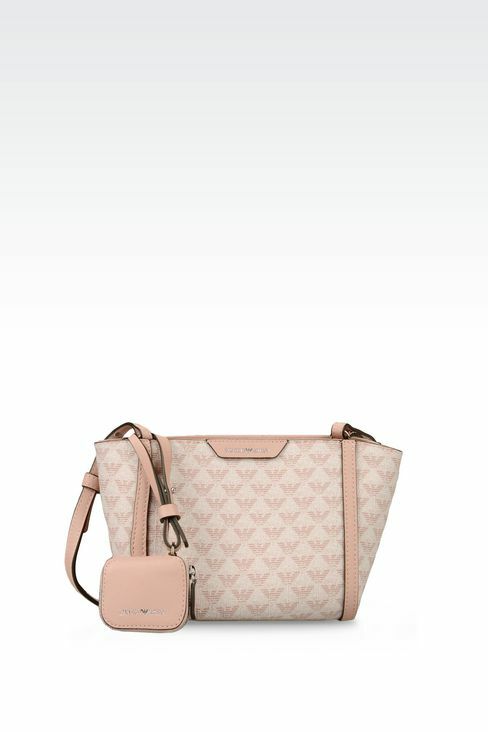 Georgia Armani was always known for its minimal, sporty and casual wear and as of now, the line also includes bags. The Emporio Armani tote is a chic staple for your wardrobe Do check out these Best Outfits to go with Tiny Bags. 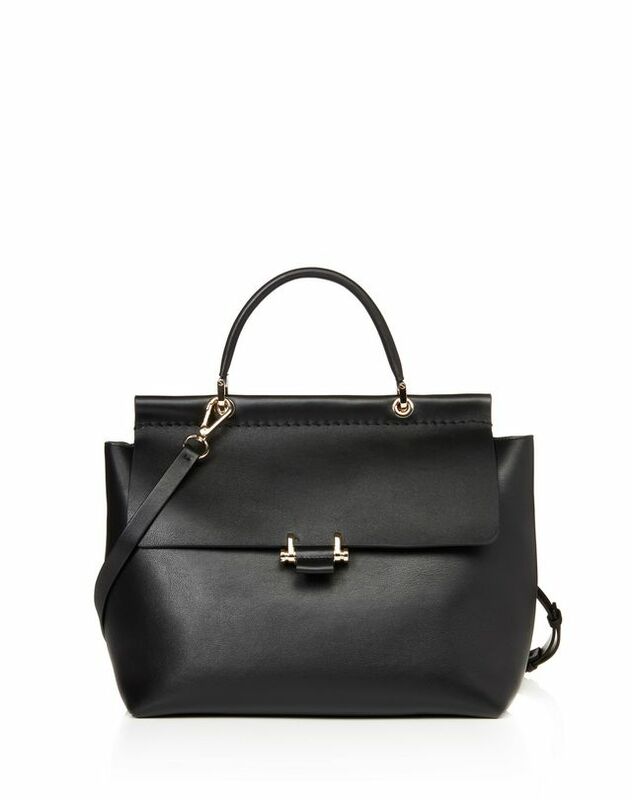 The Céline Empire handbag is such a great investment because it’s so minimal and classic. It’s elegant and feels like it will transcend trends to become a timeless piece. Sleek, timeless shapes define the look of Stella McCartney bags too! A favorite for fashion girls that has been skyrocketing in popularity on the street-style scene. The classic, simple bag can transition from day to the evening which makes it a great investment. The brand is vintage to the scene, the genius and popularity of the new collection is something we are going to see a lot in the future. The simple bag is interesting and classic at the same time! The Carven bag is such a great investment this season because it can be worn casually as well as formally. Elie Saab continues to style while staying true to the edginess and glamour that defines the couture brand! Because of their unique styles, the chic off – white bags are in high demand this summer. The two-toned tote is an enduring staple for your wardrobe. The snake leather bag will add statement and style to your dull wardrobe in no time! The iconic snake leather tote from Givenchy will compliment every outfit trend. Founded in 1921 in Italy. Today, Gucci continues to reinterpret the codes of sophistication and elegance. 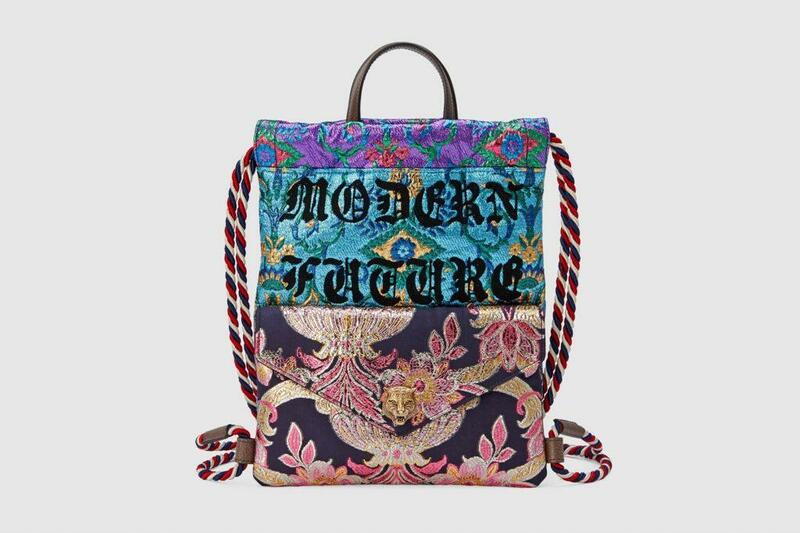 The iconic Gucci floral drawstring backpack is a compliment for all seasons! 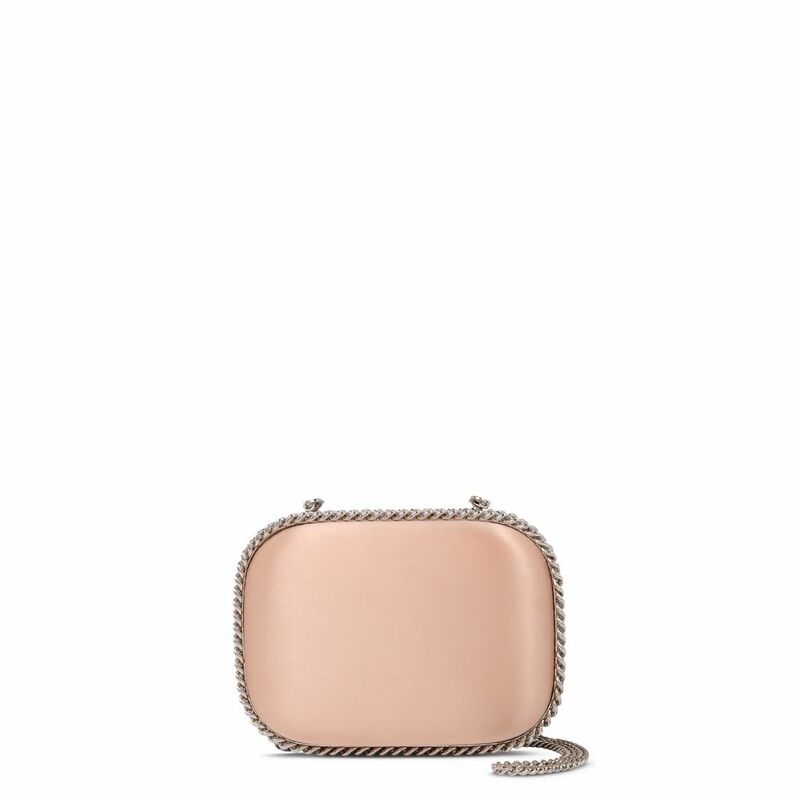 The collection of luxury women’s bags from Valentino Garavani, including totes, clutches, handbags and more! The genius and popularity of the new collection is something we are going to see a lot in the future. Nonetheless, the chained clutch will serve as a staple for every wardrobe!